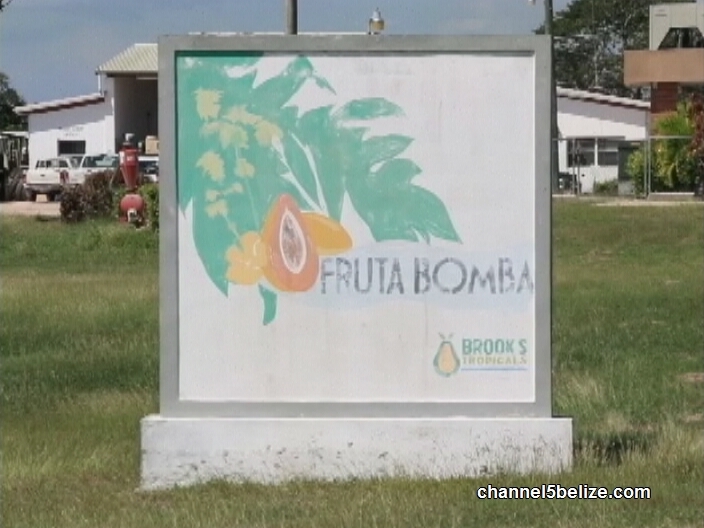 Lay-offs at Fruta Bomba and Belize Food Packers Limited are taking place up north. 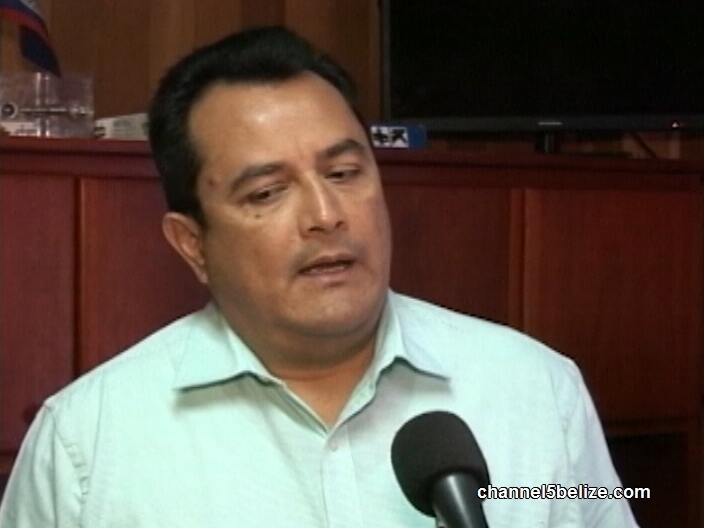 The companies which are located in San Joaquin Village and Corozal Town will be letting go, in the first phase, one hundred and twenty three of its two hundred and fifty employees in its workforce as it begins to pull out of Belize. 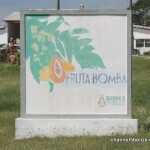 A release from the Ministry of Labor says that Fruta Bomba has suffered financial losses, forcing them to shut down shop. 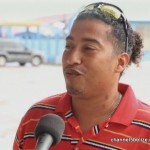 News Five’s Duane Moody has been following this story and files a report. 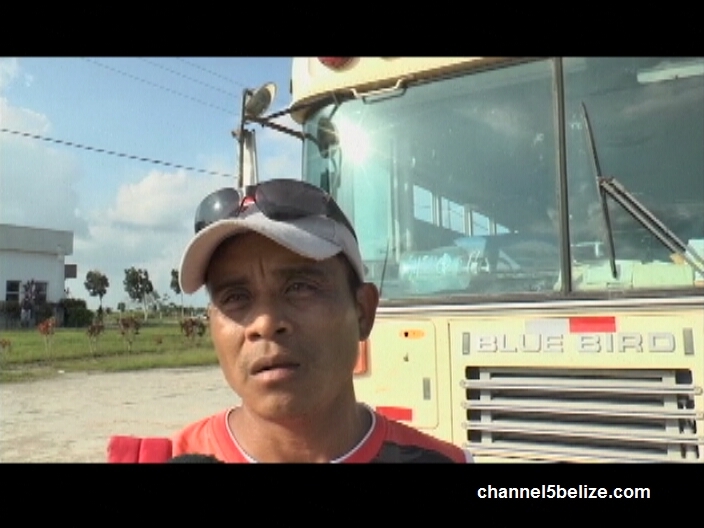 Ferdinand Mendez was a Safety Production Supervisor at Fruta Bomba Limited/Belize Food Packers and had been working there for seven years; that is, until he received his walking papers. 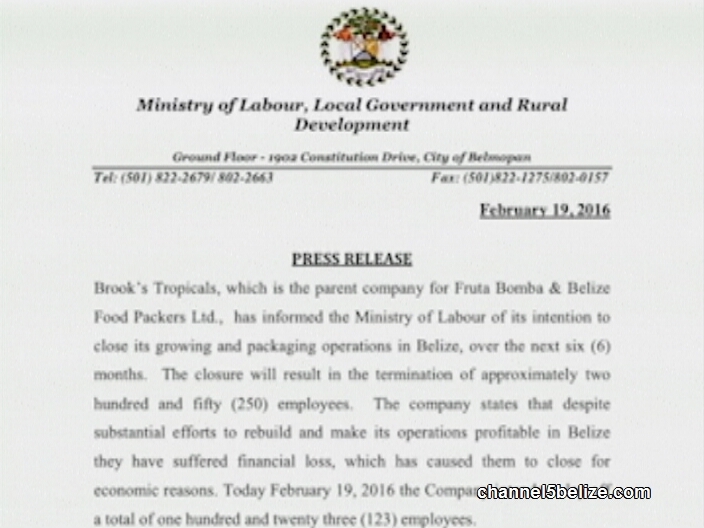 He is one of the two hundred and fifty workers that will lose their jobs after the parent company, Brooks Tropicals, announced last week that it is closing its doors and exiting Belize within the next six months. It’s a huge blow to the agricultural sector in the north where hundred will be left without jobs. 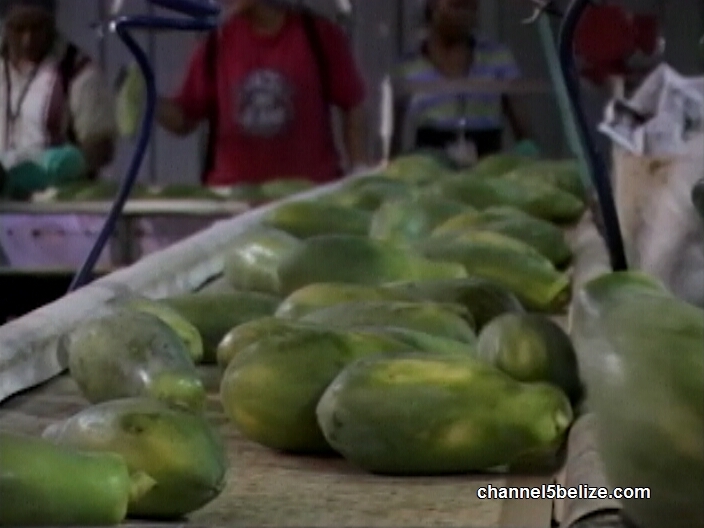 The company, which exports Caribbean Red Papayas, received many tax exemptions from the government, but says they haven’t been able to fully recover from Hurricane Dean in 2007. 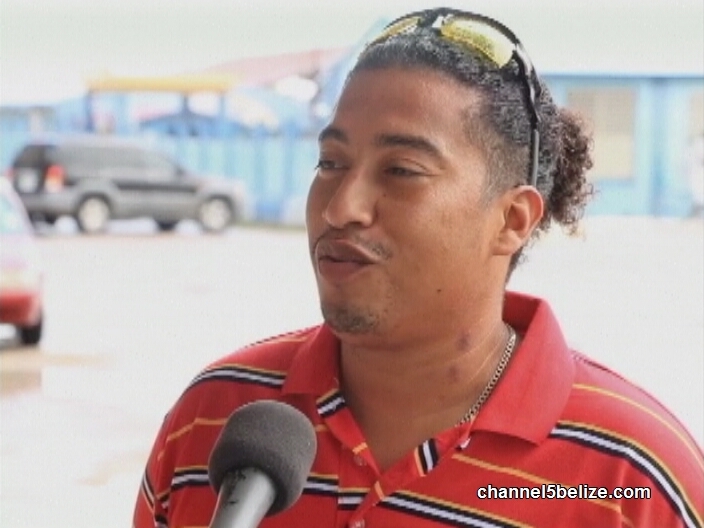 It claims it has suffered financial losses and is closing for economic reasons but the workers were told otherwise. 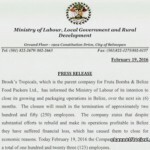 Today, the Ministry of Labour issued a statement saying that the company intends to “lay off a total of one hundred and twenty three employees,” – almost half the number of staff. 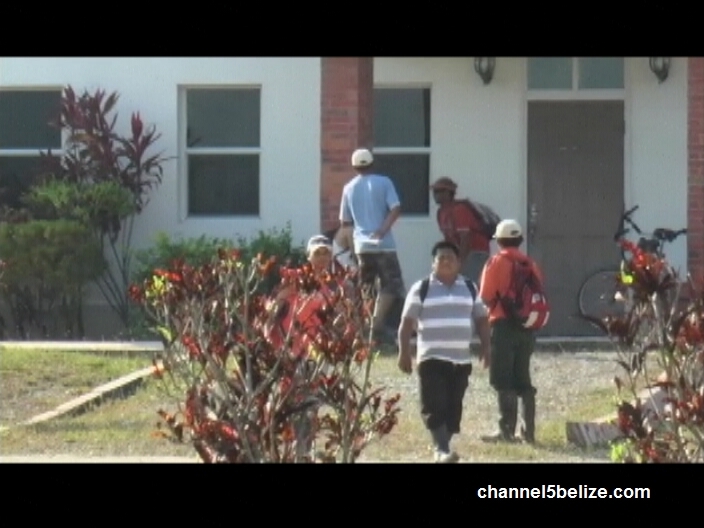 The termination started on Thursday and field workers, processers and packers gathered outside the office in the outskirts of San Joaquin, Corozal to collect their severance. 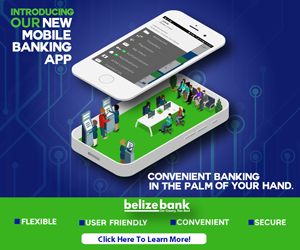 One worker told News Five that he has been working with the company for seventeen years and all he received was just over five thousand dollars. The Labour Department says that it is working closely with the management and the affected employees, to ensure that the legal requirements due to redundancy are complied with and that wages and terminal benefits are paid. 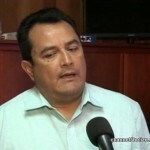 But for many of the workers, they have commitments with financial institutions and are left without an income.